There are many incredible stories of courageous men, incredible battles and heroes during WWII. WWII documentaries help us to remember the stories that might be lost to history. America is great because of the men that make it up. America won the Second World War because of men like Fearless Freddie Warder. Men like Frederick Burdett Warder held to their values in the heat of battle making this nation stand out as one of the most compassionate empires in the history of the world. 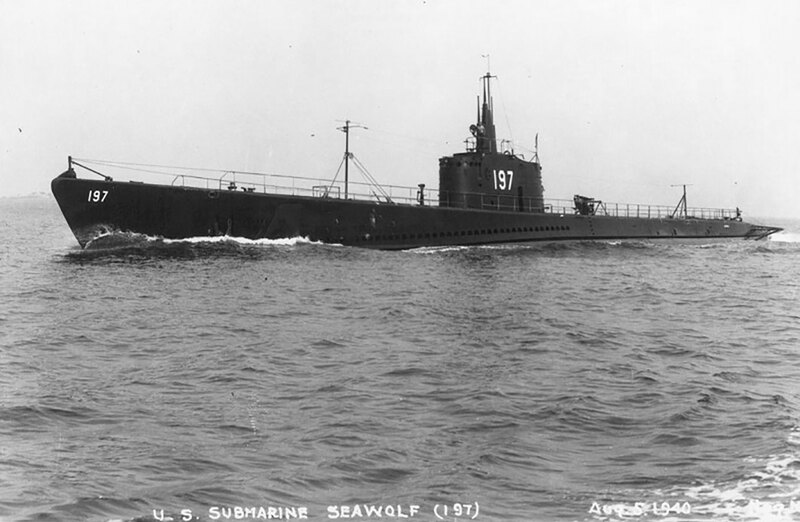 Though called Fearless, Fred Warder was as afraid as anyone else when torpedoing Japanese ships as the Captain of submarine USS Seawolf. A man who believed your enemy is also your brother. He fought his enemy hard, but he also respected and loved him. The United States is a nation that seeks to win the hearts and minds of the world, not just conquer it like empires of the past.